A few weeks ago, quite out of the blue, I received this message from a Mr Joe Fisher of Sudbury, Massachusetts, whom I did not know. 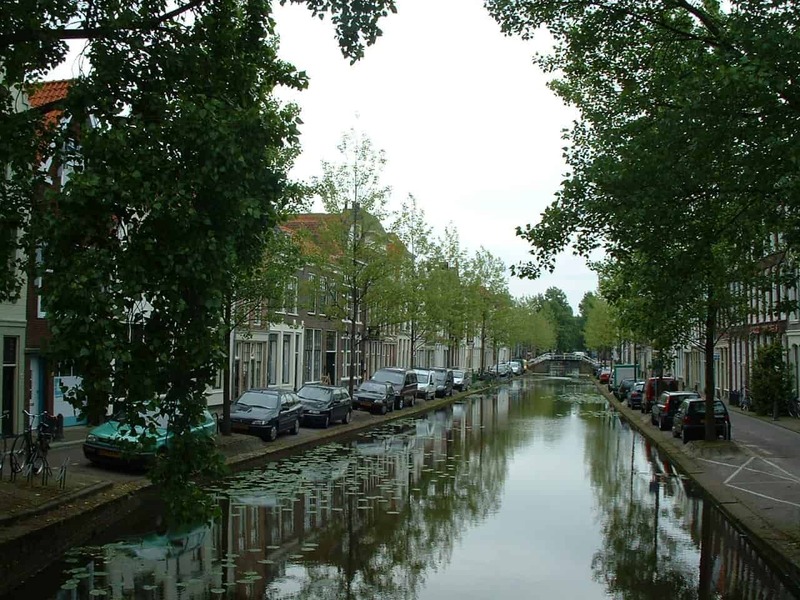 Here’s the exchange we have had over the intervening weeks, which I hope you will find interesting and which may prompt you to consider a self-drive boating holiday in the canals of the Netherlands … it’s a wonderful vacation. I wrote about it in our January 2002 edition …you can find it on our website in the archives. Over the past few years I have thought about contacting you several times. I first came upon your work on the web when I was considering the possibility of undertaking a self-drive canal cruise through Holland. 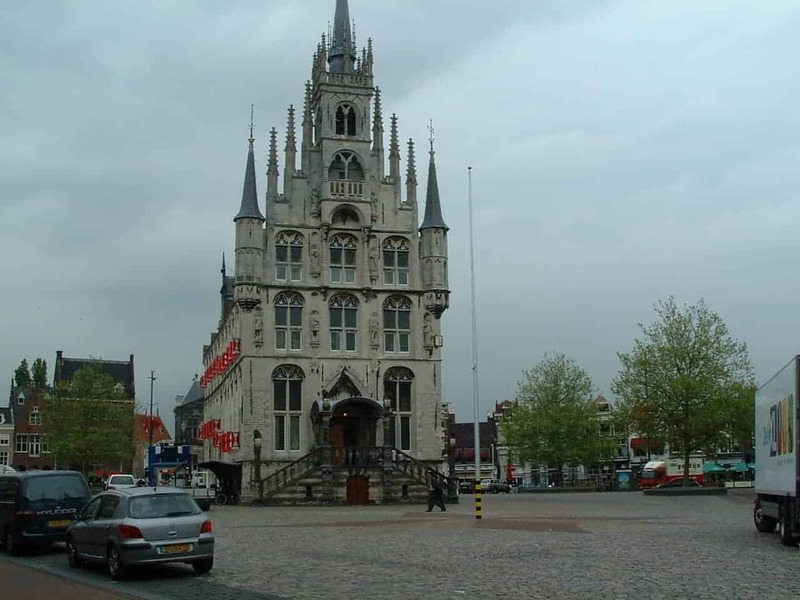 At that time I stumbled upon your charming piece called “Through Holland by Boat” in which you described (quite appealingly) your week-long cruise, with your husband, starting at the Crown-Blue base on Loosdrecht Plassen. A few years previously, my wife and I had done another self-drive canal cruise on the Canal de Midi in Southern France; from the Locaboat base near Toulouse to near Narbonne. On that trip we were accompanied by my wife’s sister and brother-in-law, who became the deck-hands as we made our way through the seventy-some locks that we had to navigate. In planning our Holland trip, we assumed (correctly) that given the flatness of Holland, there would be very few locks, but instead, given the high population density, there would be many lifting bridges (true). Fortunately, I have a business associate who lives in Amsterdam and is a member of the ANWV (the Dutch waterway equivalent of the AAA), who was able to send me maps and a companion “Water Almanac”, which describes (in Dutch) all the waterways and the bridges and locks that we had to traverse (basically the same ones that you took). One of the most important things that we learned from your wonderful piece was that bridge tenders often collect their tolls by dangling a wooden shoe from a fishing pole over your boat. If we had not learned that from you, we would have had no idea what was happening. I might have thought that the bridge tender was offering the shoe as a reward for not crashing into his bridge! The wooden shoes story is a favorite, both for my wife and me, to tell our friends. It’s almost too quaint to be true. Your charming piece on boating through Holland was a major influence in convincing my wife that our Dutch trip could be fun (which it was! ).